Following the trending Fulani herdsmen issue which has been rocking the country for some time now, sixteen Nigerian states have agreed to establish cattle colonies proposed by the Minister of Agriculture and Rural Development, Chief Audu Ogbeh as a solution to the incessant herdsmen crisis. It was gathered that some 16 states, all in the North, have volunteered land for the establishment of cattle colonies in their domain. 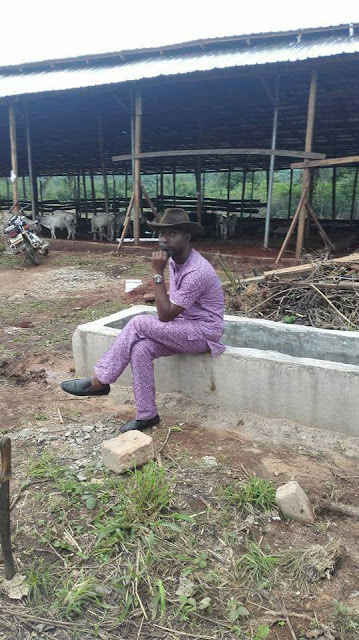 Now a Facebook user, Uche Ezeigbo, has introduced an Igbo cattle rearer identified as Mr Tony Alika-Igwebuike, who breeds his cattle in a ranch he built by himself after much investment. 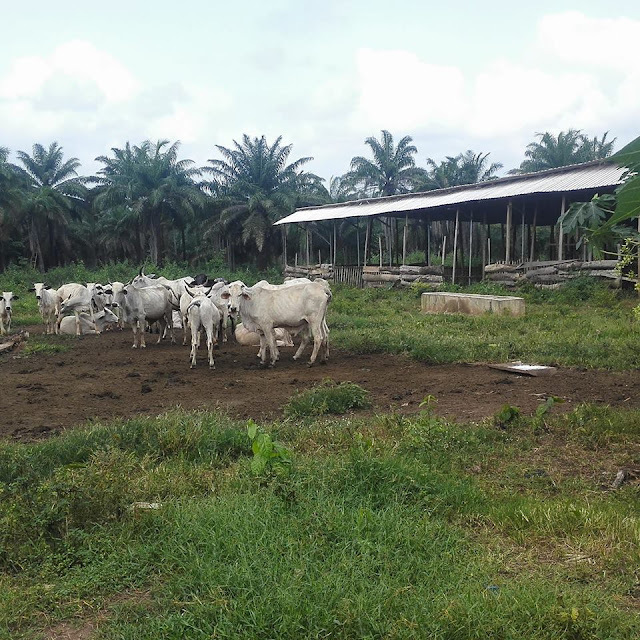 The below story of the Igbo cattle breeder was shared on Facebook as a way to enlighten the herdsmen about destroying people’s crops with their nomadic way of breeding cows.